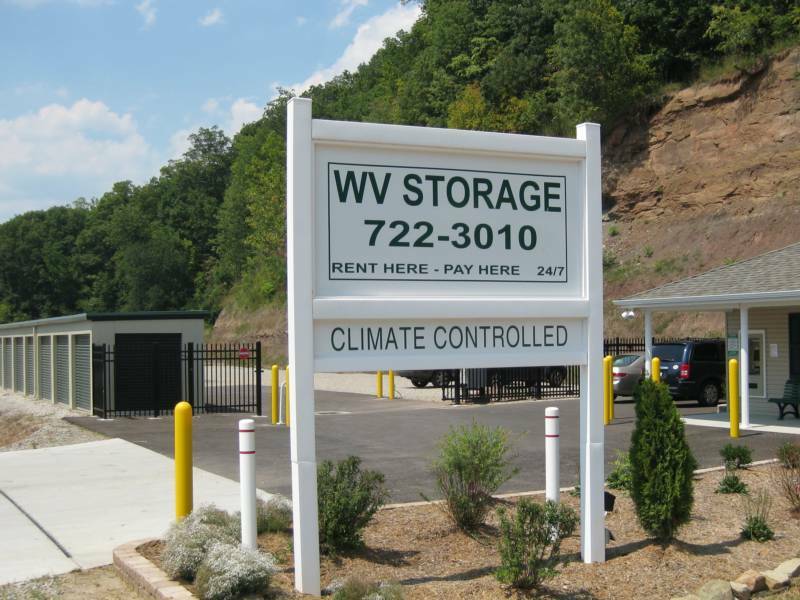 WV Storage is a locally owned and operated self storage company. We offer residential and business storage solutions. We have five locations in Nitro, WV, two in Elkview, WV and a newly constructed facility in Cross Lanes, WV. We also provide three self-service Insomniac Kiosks to allow our customers the ability to rent units or make payments on their accounts 24 hours a day, 7 days a week. WV Storage is committed to providing you the best storage experience. With a variety of storage sizes and qualified storage professionals we are confident that you will be satisfied with your storage experience.Our customers are our top priority and that is why we provide 24/7 access to manage your account, climate controlled units, drive-up units, well-lit facilities, and security monitoring. For your convenience we accept MasterCard, Visa and Discover. Stop by or give us a call today. Current customers can manage their account and make payments online. Simply go the the "My Account" tab. New Customers can reserve a unit. Simply go to the "Contact Us" tab. WV Storage LLC does not share customer information.